jQuery is one of the most popular DOM manipulation library. 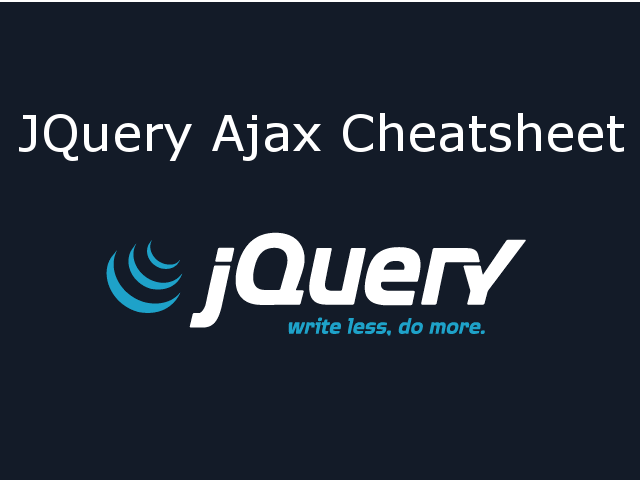 This jQuery Cheatsheet is aimed at experienced jQuery developers. This is not complete reference to jQuery library. This jQuery Cheatsheet is my version of most commonly used jQuery DOM manipulations for quick reference. 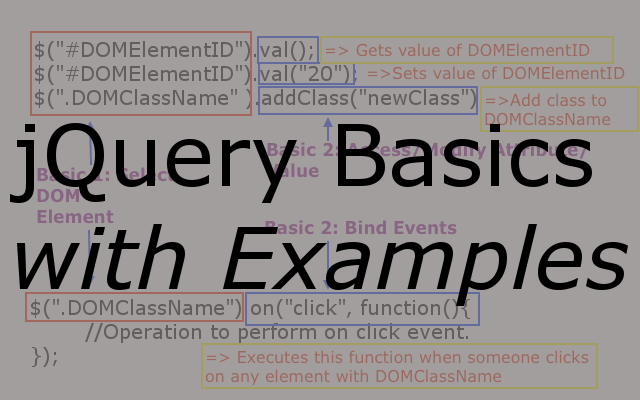 If you are new to jQuery, then take a look at jQuery Basics with Examples article. Select all DOM elements on the page. Select all DOM elements with id = elementID. Select all DOM elements with className = elementClassName. Select all DOM elements with given tag name. Multiple Selectors. Select all div, span, and input DOM elements. Selects elements that have the specified attribute with a value beginning exactly with a given string. Selects elements that have the specified attribute with a value exactly equal to a certain value. Matches elements that match all of the specified attribute filters. Shows DOM element. Sets style property display = inline. Hides DOM element. Sets style property display = none. Selects all elements that are selected. The :selected selector works for <option> elements. It does not work for checkboxes or radio inputs; use :checked for them. Gets the current value of first matched element in the set. Specify a function to execute when the DOM is fully loaded. Binds blur event handler to an element. Binds change event handler to the change of an element. Binds focus event handler to the focus of an element. Binds focus event handler to the submit of form. Attach an event handler function for one or more events to the selected elements. If this method is called, the default action of the event will not be triggered. Prevents the event from bubbling up the DOM tree, preventing any parent handlers from being notified of the event. Get the value of an attribute for the first element in the set of matched elements or set one or more attributes for every matched elements. For Ex: $("#elem").attr("checked") => Gives value of checked attribute for #elem id. $("#elem").attr("checked", "false") => Sets checked attribute value to false for #elem id. Get the value of a property for the first element in the set of matched elements or set one or more properties for every matched element. Attributes vs. Properties The difference between attributes and properties can be important in specific situations. Before jQuery 1.6, the .attr() method sometimes took property values into account when retrieving some attributes, which could cause inconsistent behavior. As of jQuery 1.6, the .prop() method provides a way to explicitly retrieve property values, while .attr() retrieves attributes. Remove an attribute from each element in the set of matched elements. Remove a property for the set of matched elements. Gets value of specified style or sets value of style. For Ex: $("#elem").css("display") => Gets first computed value of display CSS property for #elem id. $("span").css("display", "inline") => Sets display CSS property to inline for all span elements. Adds specified class to all matched elements. Removes specified class to all matched elements. Add or remove one or more classes from each element in the set of matched elements, depending on either the class’s presence or the value of the state argument. Determines whether any of the matched elements are assigned the given class. Makes a deep copy of element. Gets html content of first matched element or sets html content for all matched elements. Insert content, specified by the parameter, to the beginning of each element in the set of matched elements. Insert each element in the set of matched elements to the end of the target. Get the combined text contents of each element in the set of matched elements, including their descendants, or set the text contents of the matched elements. Iterate over a jQuery object, executing a function for each matched element. Pass each element in the current matched set through a function, producing a new jQuery object containing the return values. Reduce the set of matched elements to those that match the selector or pass the function’s test. 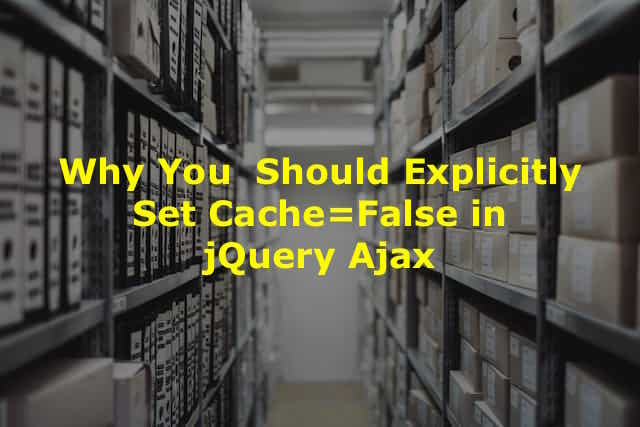 Retrieve all the elements contained in the jQuery set, as an array.